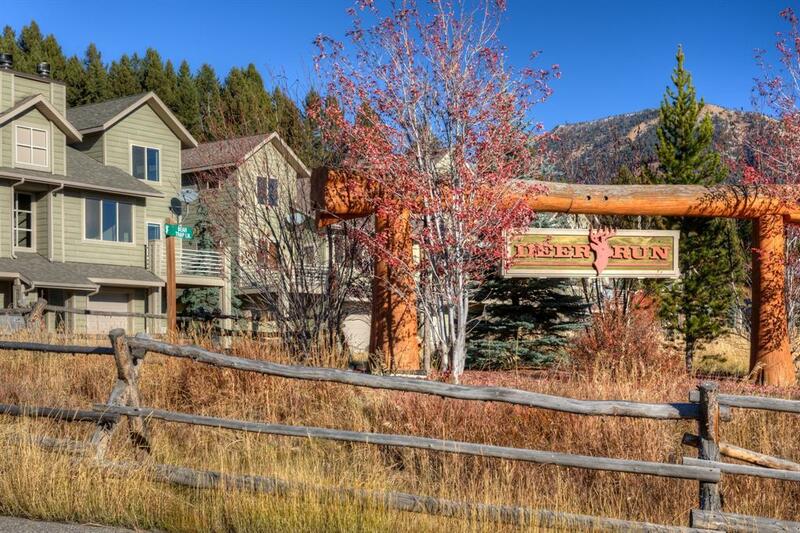 Morning sun will jump start your Big Sky Lifestyle day from this beautiful 3 bedroom 2 bath Deer Run end unit condo. Also featured are a bonus room and and single car attached garage. 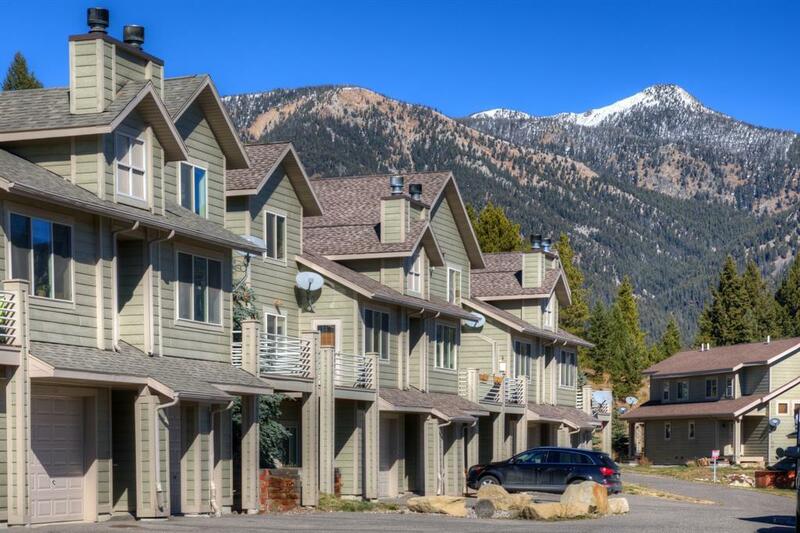 The Deer Run subdivision is conveniently located near the Town Center with entertainment, shopping, dinning, banking and medical facilities all within one mile! 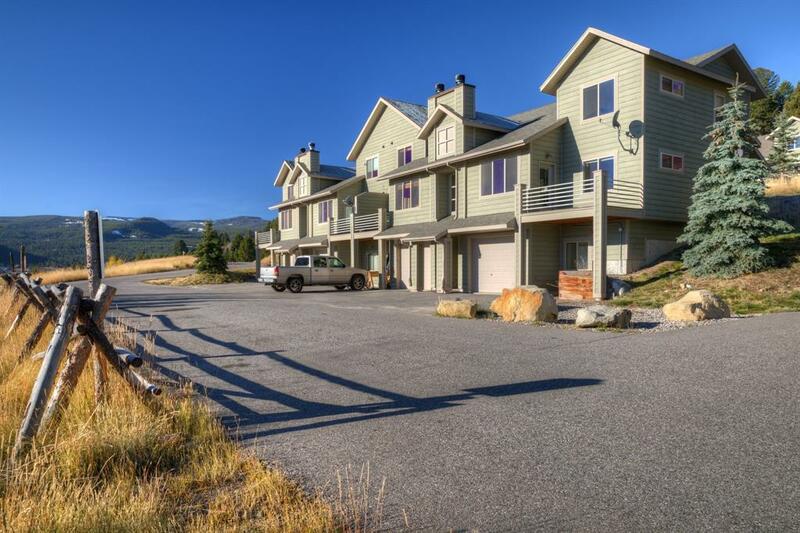 Big Sky's extensive trail system for hiking and cross country skiing is just a few step away from the front door, New paint and carpet have recently been added!! © 2019 Southwest Montana Multiple Listing Service, Inc. All rights reserved. IDX information is provided exclusively for consumers' personal, non-commercial use and may not be used for any purpose other than to identify prospective properties consumers may be interested in purchasing. 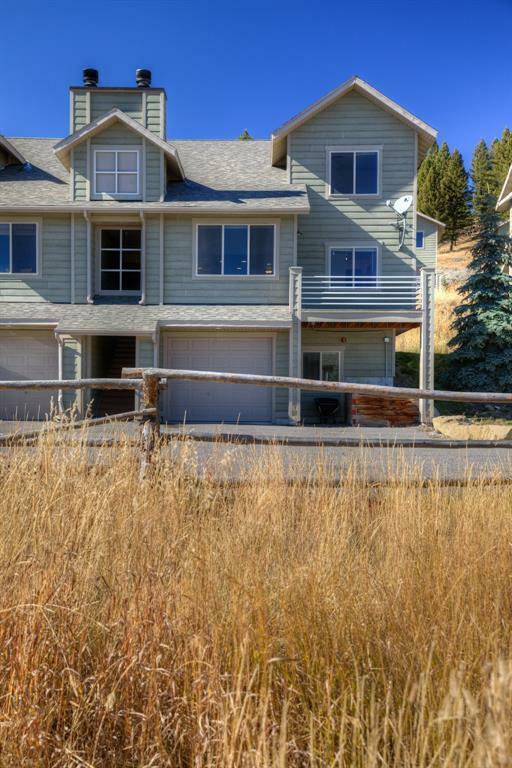 Information is deemed reliable but is not guaranteed accurate by the MLS or Black Diamond Montana. Data last updated: 2019-04-25T06:51:04.26.